20 years ago on September 8, the first episode of the Pokemon anime was broadcast in the United States. The anime caught the attention of many children worldwide and brought the Pokemon craze to all corners of the world. 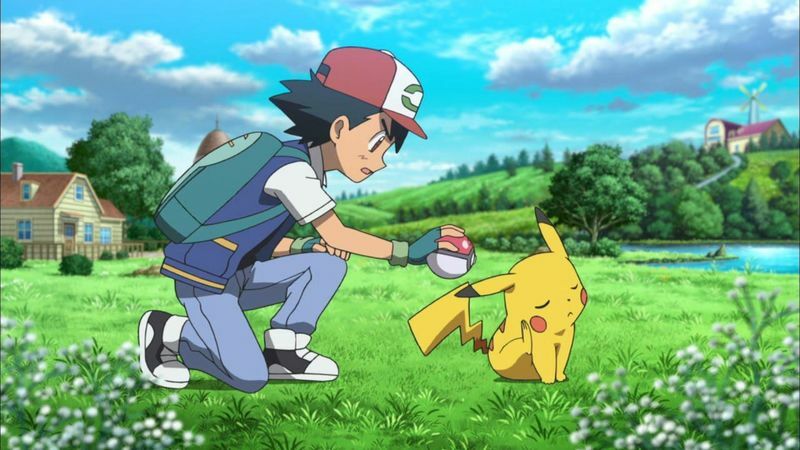 20 years later, many children and adults are still enjoying the Pokemon anime. Over 1000 episodes and 6 seasons have aired up till today – a huge feat for a show to run this long. What do you think about the 20th anniversary of the Pokemon anime? Let us know in the comments below.